World Sailing, the governing body of the sport, has joined forces with the Andrew Simpson Sailing Foundation, offering official support and promotion to Bart’s Bash. Launched in 2014, Bart’s Bash is the world’s largest sailing event that is run by sailing clubs, community sailing programmes, sail training centres, yacht clubs, scout groups, sea cadets and even groups of sailors, all around the world. Since its inception, Bart’s Bash has inspired thousands of new and seasoned sailors to participate in sailing whilst raising funds to improve the lives of young people around the world. 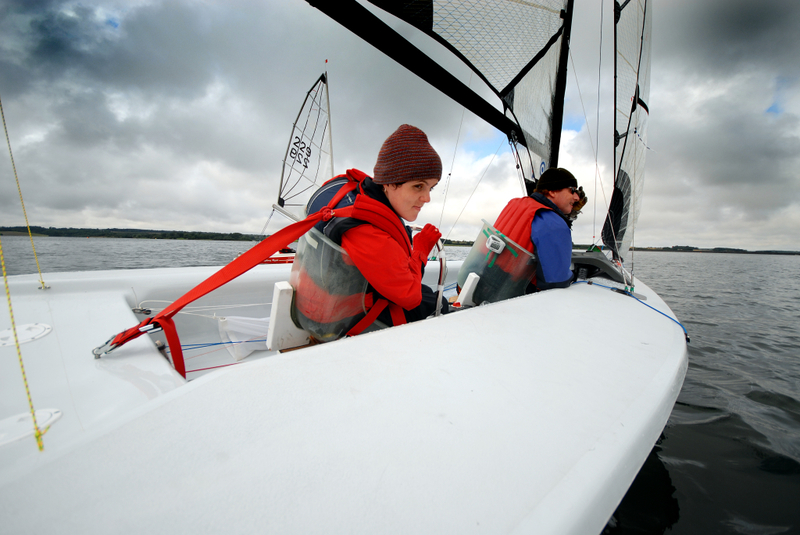 The Andrew Simpson Sailing Foundation continues to encourage more people to get on the water and promote the benefits it brings people of all abilities. In 2016 Bart’s Bash will be raising awareness and funds to support grassroots disabled sailing globally. The 2016 edition of Bart’s Bash is scheduled for 17-18 September, falling at the same time as the conclusion of the Rio 2016 Paralympic Sailing Competition. Rio 2016 will welcome 80 sailors from 23 nations, racing across three disciplines. Sailing will not be on the Tokyo 2020 programme after the International Paralympic Committee made a decision to remove the sport. Since its removal, World Sailing has been working closely with its members and the IPC to ensure reintroduction for 2024. The sailing journey for Paralympic athletes will continue after the final boat crosses the finish line in Rio and the Andrew Simpson Sailing Foundation will act as a valuable partner. World Sailing will encourage its member National Authorities across the globe to promote Bart’s Bash to their members as participants, volunteers or supporters of the event. World Sailing Chief Executive Officer, Andy Hunt, said, “World Sailing is working tirelessly to ensure sailing is returned into the Paralympic program of sports. Once the competition ends at Rio 2016, it is vital that World Sailing maintain the momentum for inclusion back into the Paralympic Games. The Andrew Simpson Sailing Foundation and Bart’s Bash continues to inspire the world with their efforts and we are delighted that this years event will be raising funds for Para Sailing around the world.